24 March 2012, more than 20 years ago, the first Belgian astronaut, Dirk Frimout flew aboard the space shuttle STS-45 for the space mission "Atlas1". On 24 March 1992 Dirk Frimout, first Belgian astronaut from Poperinge in West Flanders, departed into space on NASA Space Shuttle mission STS-45, along with six American astronauts. Among them the commander, who is no one less than the current head of the NASA, Charles Bolden. 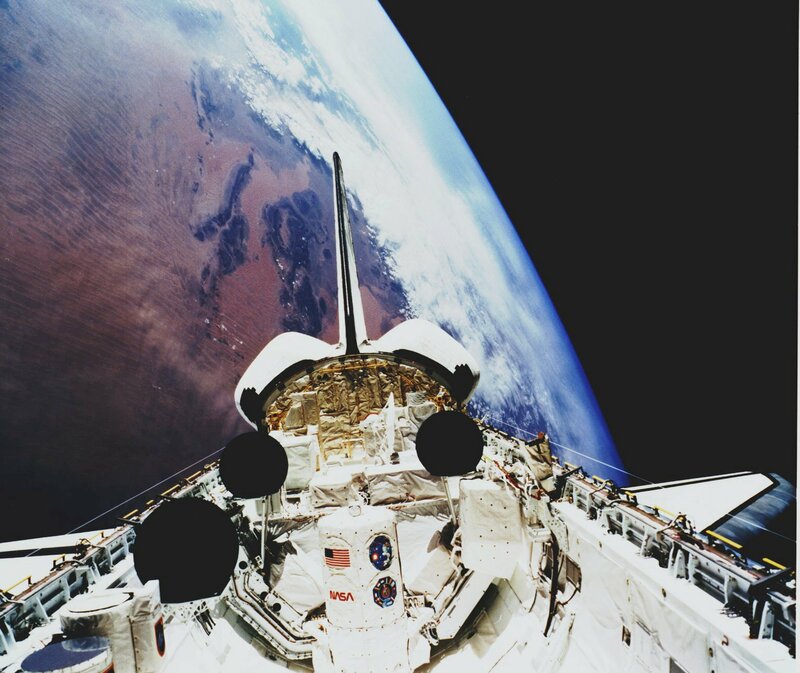 They participated in the Space Shuttle mission "Atlas 1" with the primary aim the study of the Earth's atmosphere and the relationship between the Sun and the Earth. After his return, Dirk Frimout built a career as director of several research teams in different domains such as telecommunications (Belgacom), speech technology (Flanders Language Valley) and biotech (Tibotec). In his book 'In search of the blue planet', Dirk Frimout offers an inside view on his spectacular journey into space.